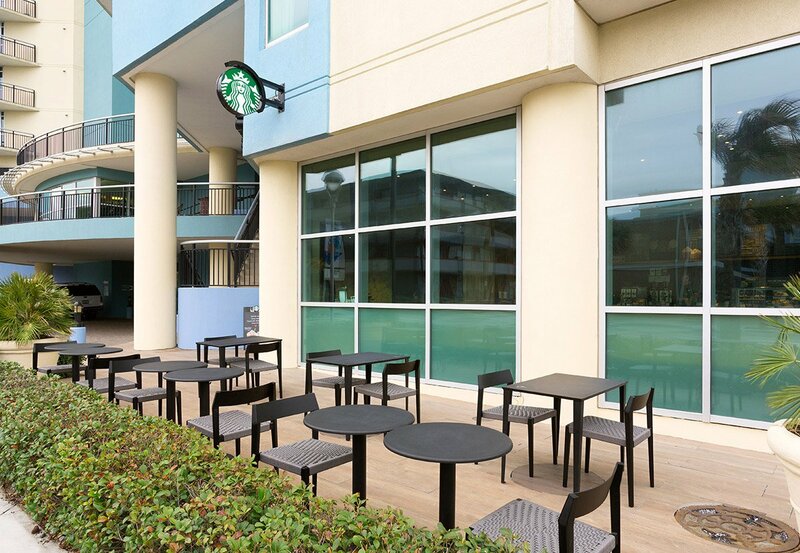 Starbucks is the most recognizable name in coffee and is conveniently located on the ground floor across from the lobby. Easy access to your favorite blend at Bay View Resort means your daily cup comes with a breathtaking view of the Atlantic Ocean. 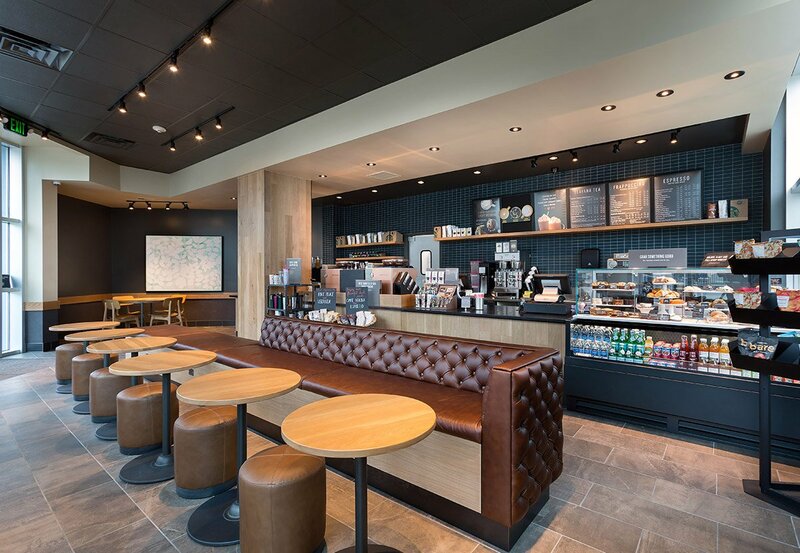 Our Starbucks serves delicious treats, pastries and sandwiches all made with the best simple ingredients for simply great food. 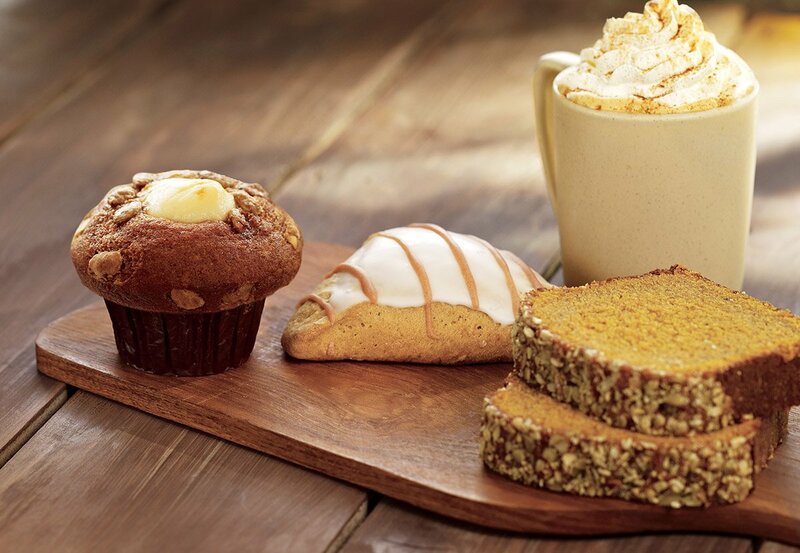 Stop by Starbucks and relish the variety of flavor. Whether hot or cold, we have a treat for everyone and our specials change regularly to keep the menu interesting.